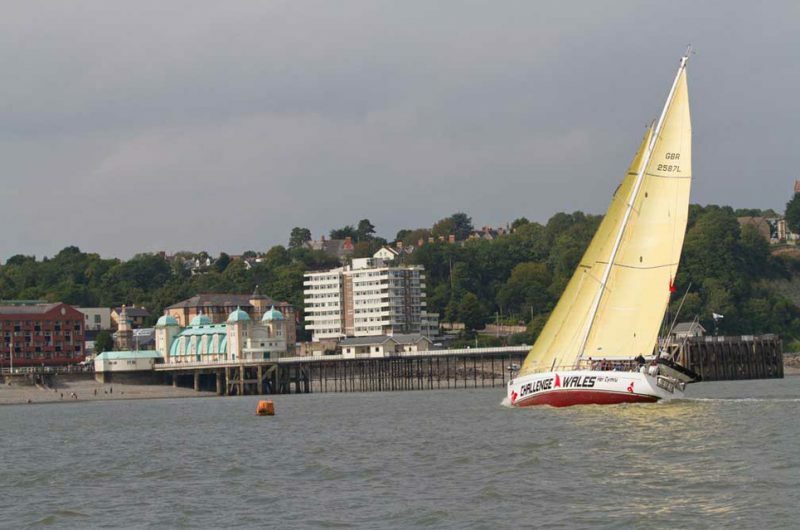 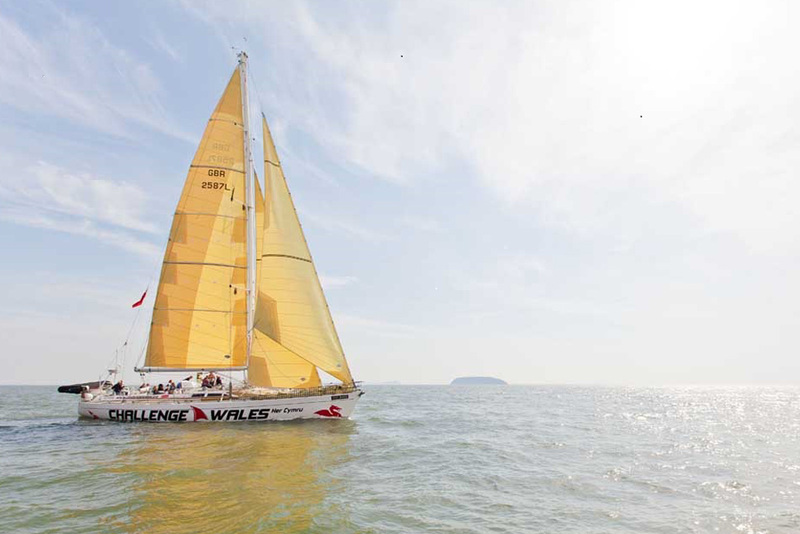 Challenge Wales originally raced around the world, twice, in the Global Challenge Yacht Race before being used for sail training. 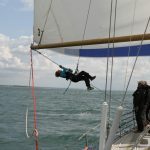 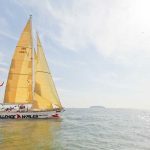 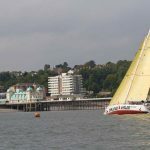 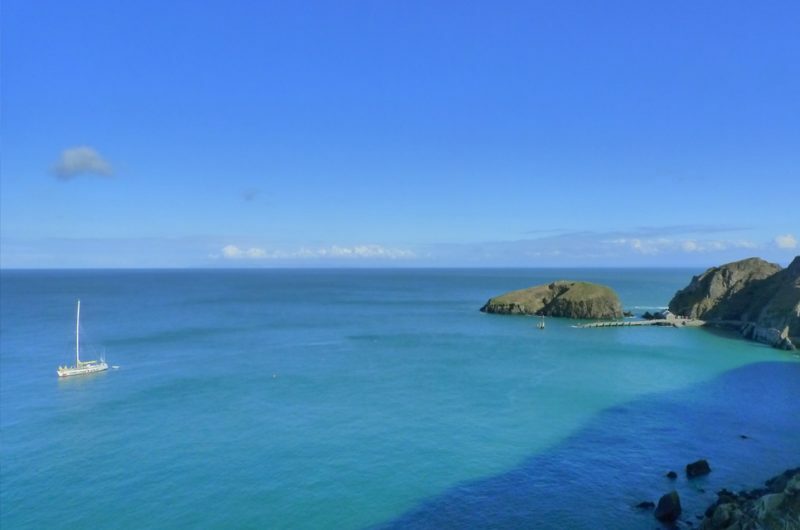 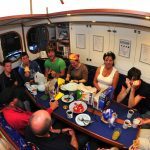 Sailing with up to 18 people on board, she has taken part in Tall Ships Races and Regattas, Small Ships Races, and undertakes sail training activities predominantly around Wales, Ireland and the South Coast of England. Challenge Wales has been in operation since 2009 and has worked with young people and groups, aged 12-25 years, from a variety of backgrounds, including visually impaired, autistic, those not in education, employment or training, schools, youth clubs and groups, uninformed groups, those taking part in the DofE Award Scheme, and those just looking for an adventure and fun while making new friends and challenging themselves. 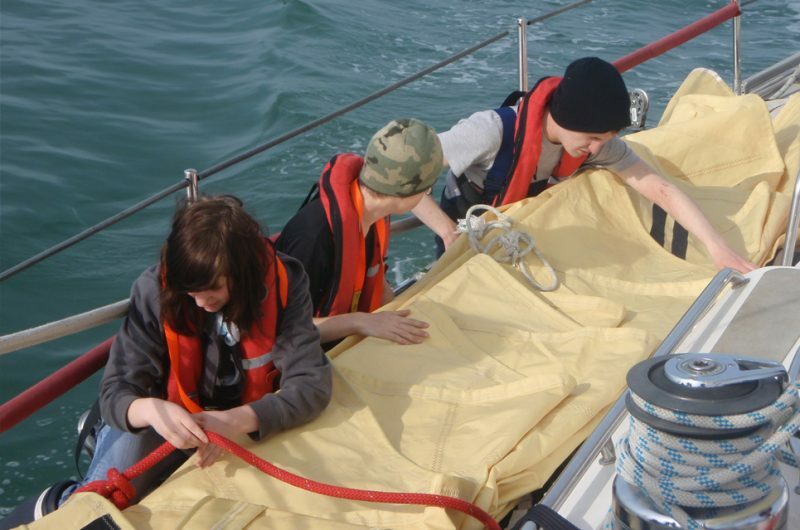 Bursary funding is often available to help young people jump on board. 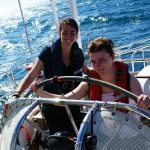 Sailing a "racing" sail training vessel provides adventure and fun, while giving an opportunity to learn teambuilding and communication skills, take responsibility, develop self-confidence, meet new people, and visit some spectacular places. 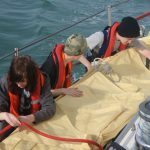 Anchor at a quiet island before stepping ashore to explore, take part in dolphin watching, or help us measure plankton levels. 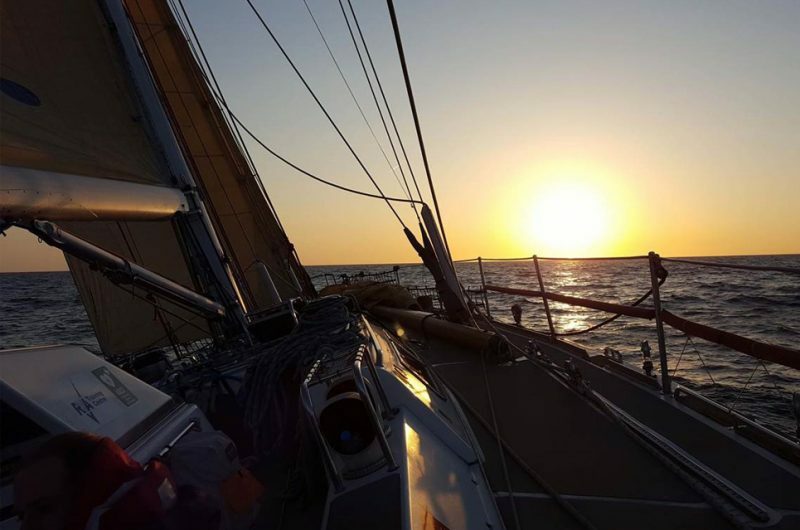 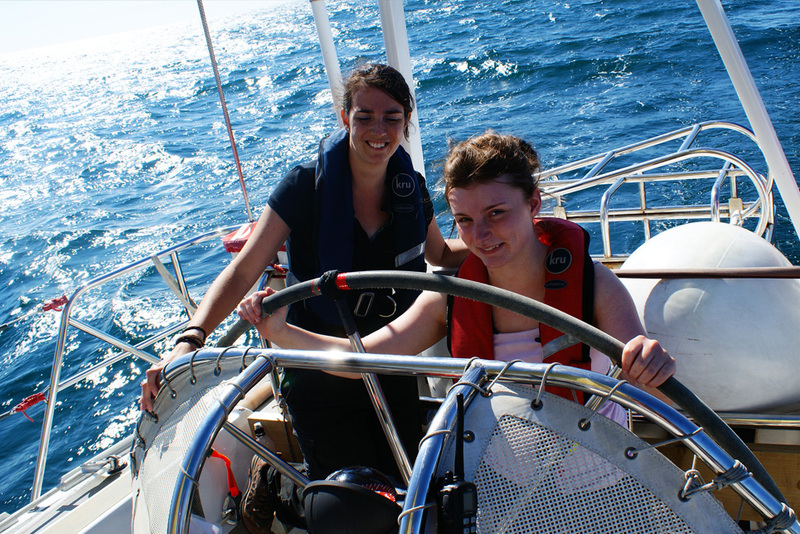 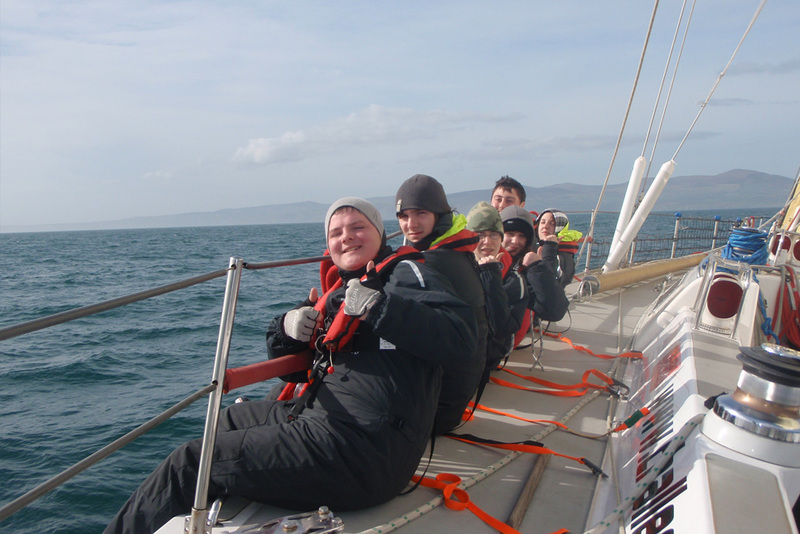 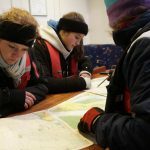 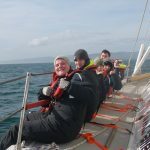 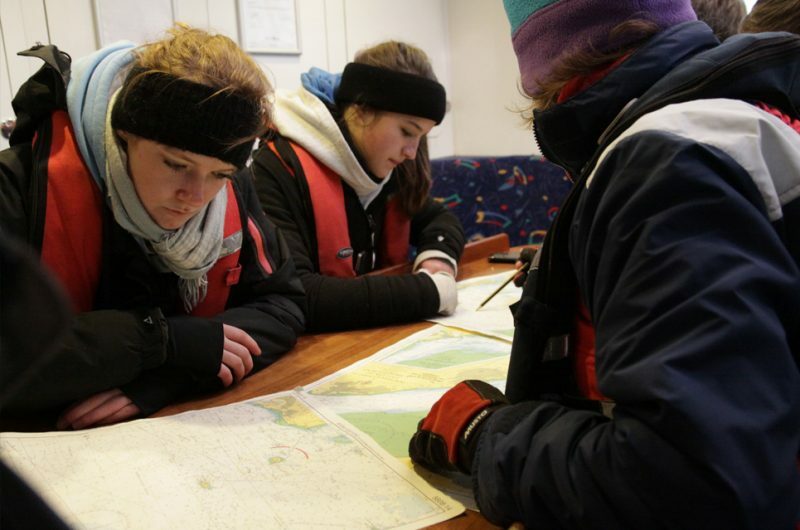 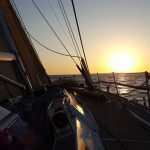 We also provide the opportunity to develop your sailing skills and our friendly Challenge Wales crew will help inspire you and work with you to get the most out of the voyage. 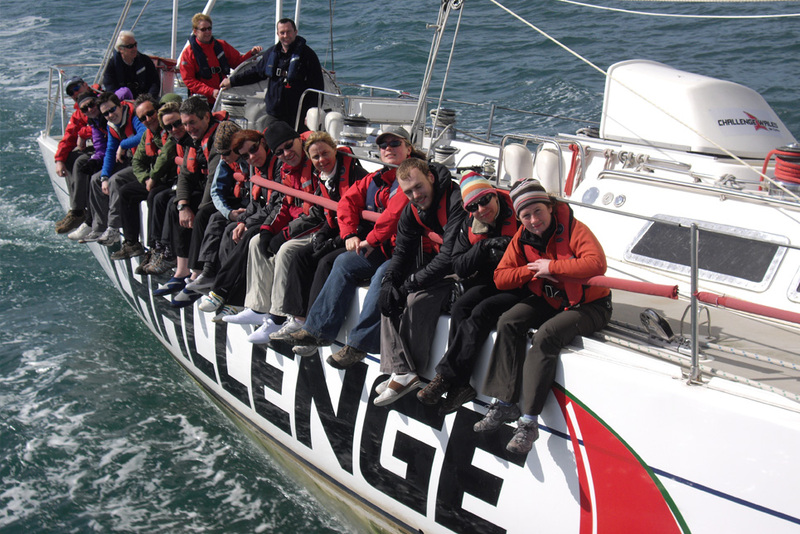 No experience necessary to take part. 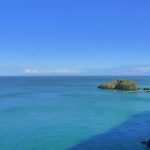 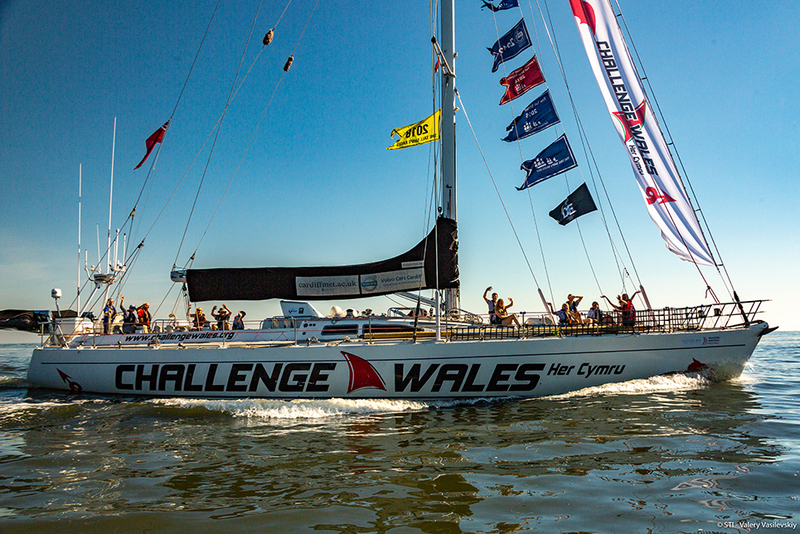 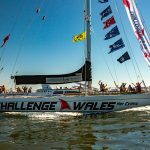 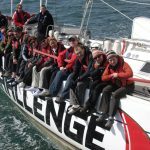 Challenge Wales voyages last from one to 16 days. 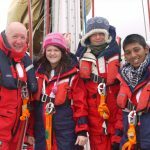 From adventure "Sailing by the Stars" voyages (a non-stop night sail), Tall Ships Racing, Small Ships Racing, adventurous voyages, wildlife watching and coastal cruises, milebuilders, and youth development voyages. 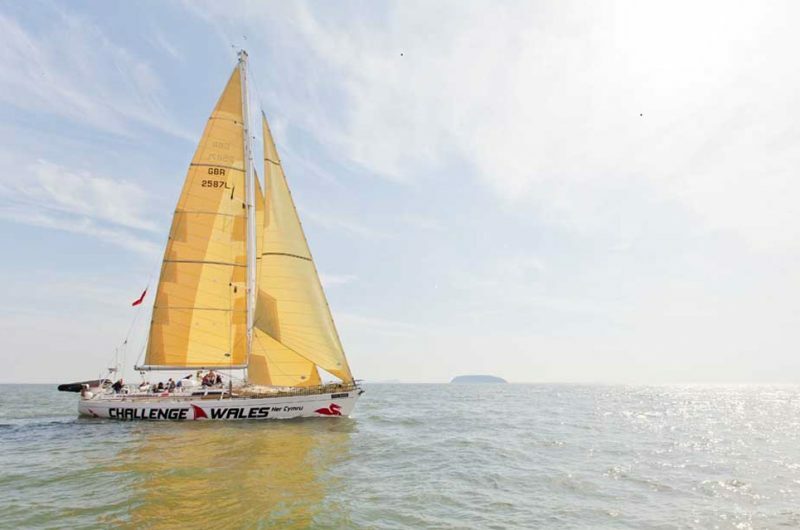 Voyages may take place in the UK or overseas in Ireland, Spain, Portugal, France, or Belgium. 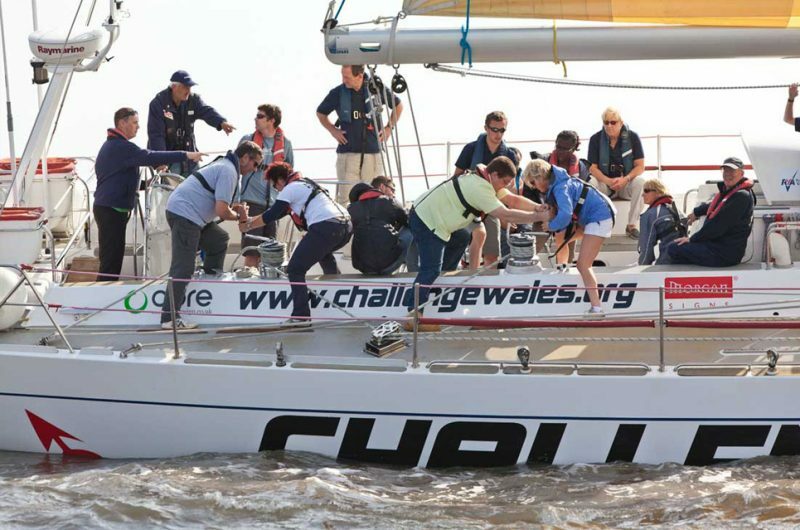 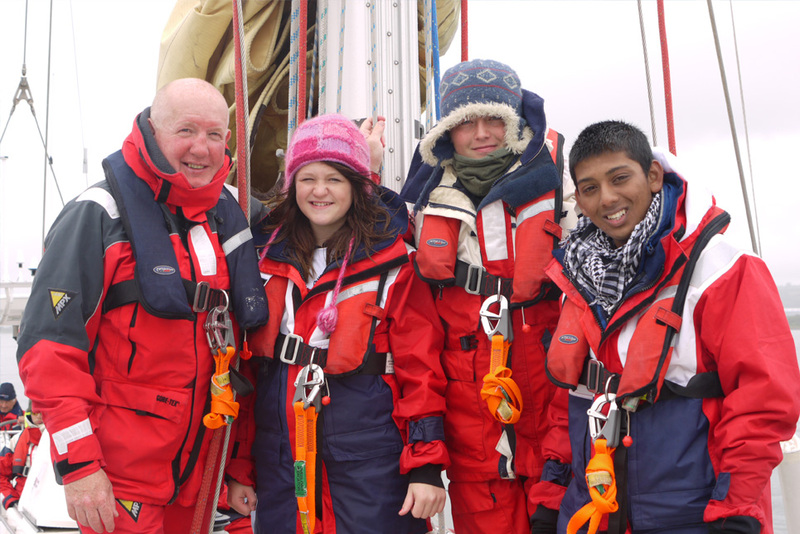 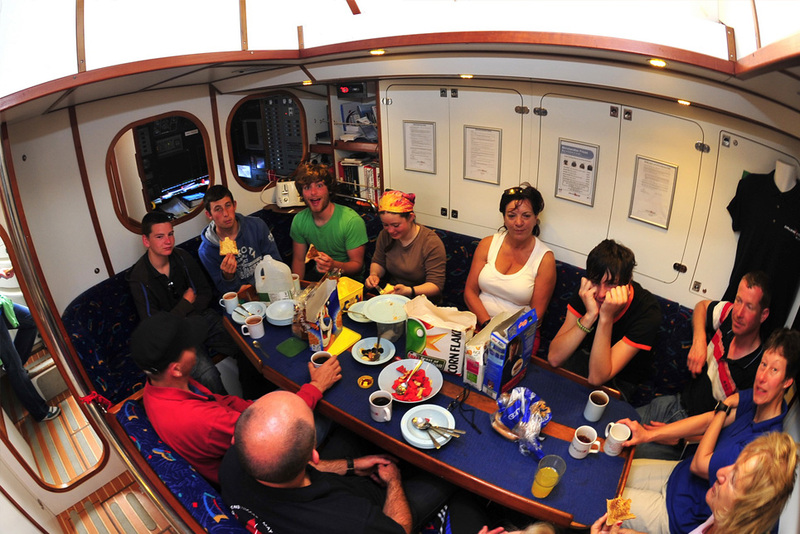 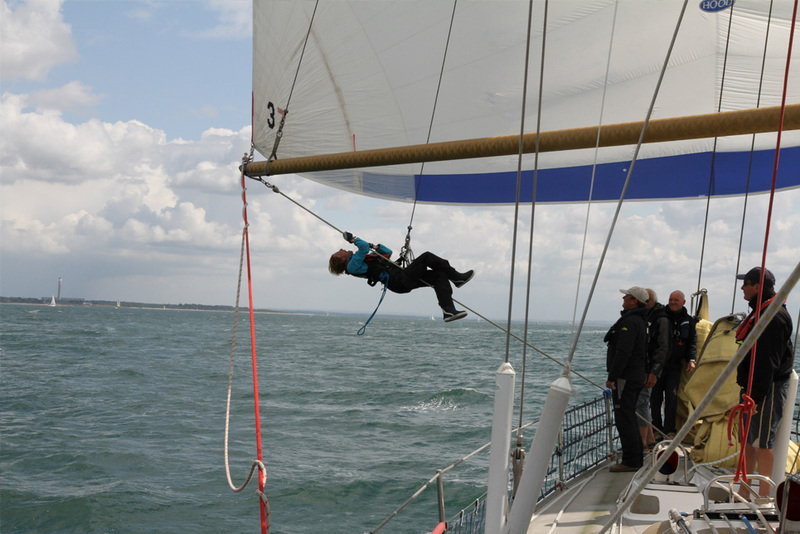 Challenge Wales also offers a follow on programme where young people can volunteer on board as crew.